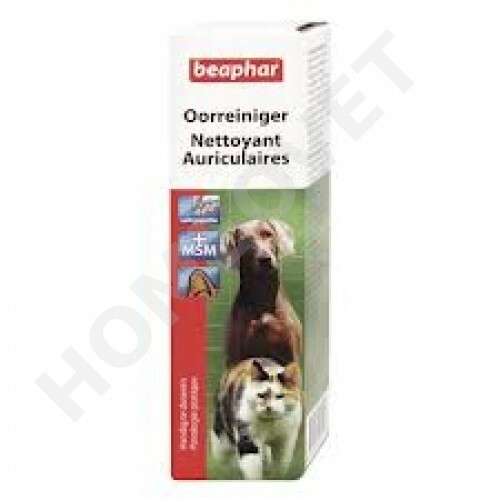 A sterile ear cleaner for cats and dogs over 12 weeks of age. It contains MSM to reduce irritations. If used twice weekly it can help keep ears free of waxy deposits that allow ear mite populations to develop thus avoiding canker. 2 x per week, add a few drops into the outer Gehöhrgänge. The Gehörang about 1 - 2 mins massierenund then clean with a cotton ball. Never clean the sheep object.